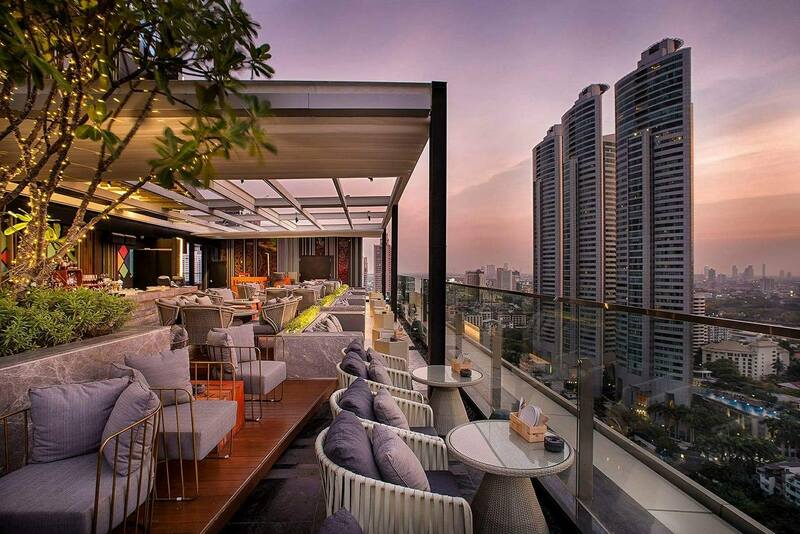 Take a step back from the busy streets and unwind completely at one of Bangkok’s most chilled venues. Sky on 20 is located on the 26th floor of the Hotel, with spell-binding 270 degree views taking in the spectacular sunsets and non-stop nightscape of the City of Angels. The bar has a full range of wines and imported craft beers, and our experienced bar staff can mix just about any cocktails you may wish to indulge in. A great range of snacks are also available to complement your evening perfectly. Great happy hour prices and cocktails were amazing. Free popcorn was an added bonus. 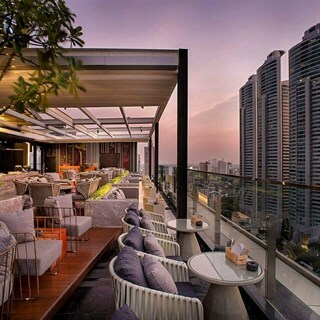 Great views on Bangkok skyline. Perfect night, reasonable priced and lovely atmosphere. Staff were lovely even took pictures for us. We did other sky bars on our holiday and this one was by far our favourite. Service and drinks were great. Khun Nook was a great host. Will definitely be back. Great ambiance and service. Everyone is friendly! It would be good to add wine by glass to happy hours. Great view and music. We loved this place in Bangkok. Food and cocktails are expensive and need more variety of foods. Très bon skybar accessible avec des avis. The food was good (recommended). any service was quick and smooth. Great staff, very comfortable seating. We really enjoyed ourselves. Thank you! Very chill atmosphere and great value for money.